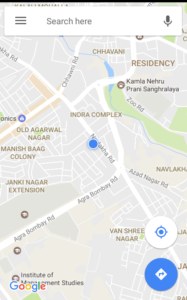 Google is really putting its efforts to make Google Maps one of its kind. 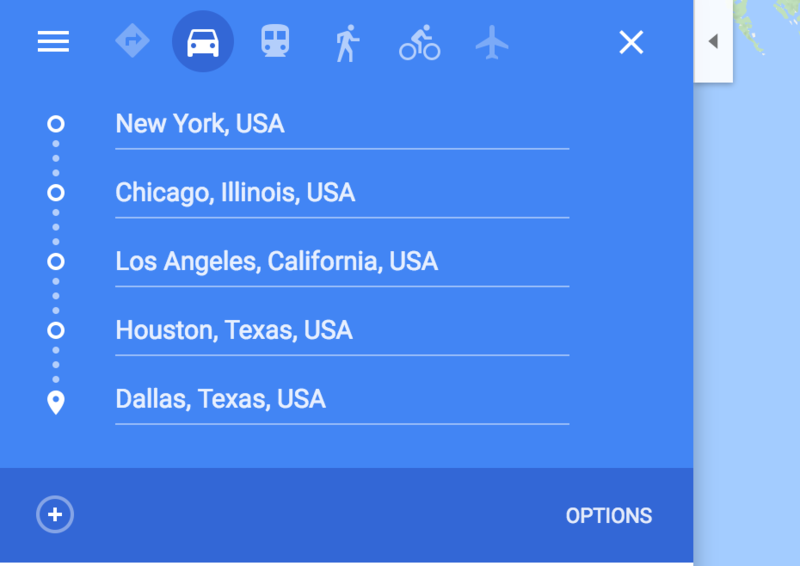 Google has upgraded Google maps to a map loaded with so many features . Google has not left any thing to lace Google maps with. Google has already introduced the live traffic congetsion viewer, WIFI only feature, voice navigation , and what not on Google Map? 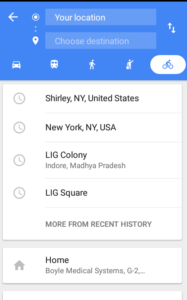 Now , Google has come up with the very new brand feature of Google maps that adds up to a very platonic change to google maps, that is a very important one as well. 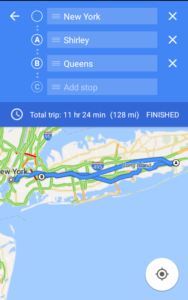 this feature helps you to plan a trip with multiple destinations,that means if you want to travel to a particular place while finishing off some work en route to the place you can add those place as well in between and google will help you to finish off this work by making a route for you . 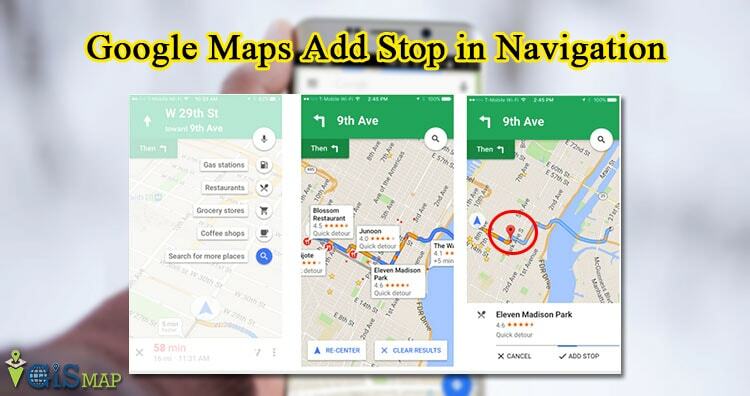 Add stop feature of Google Maps is not limited to the mobile application only you can use it on the web also. 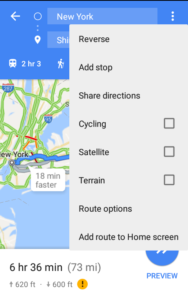 Open the Google maps application in your phone or on web. Tap on the action overflow or direction button associated at the top left corner on web and on the bottom right of the Phone application. Fill up the current location and final destination. Now, before tapping the navigation key tap on the sliding option associated beside the location bars. Now , it will show one more location bar beneath the final destination bar. you can add the location for that stop. once you add the location for that stop it will again show the next bar to add another stop. That is how you can add as many stop as you want. At last after adding all the stops you can Tap the Navigation key. 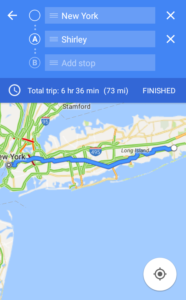 Once, you tap the navigation key, Google Maps will show you the route for your final destination inclusive of your added stops. 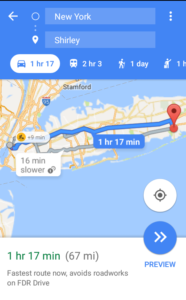 Now, Google has facilitated you with the so many features and this “Add Stop ” feature is a very major part of the Google Maps helping people with navigations .